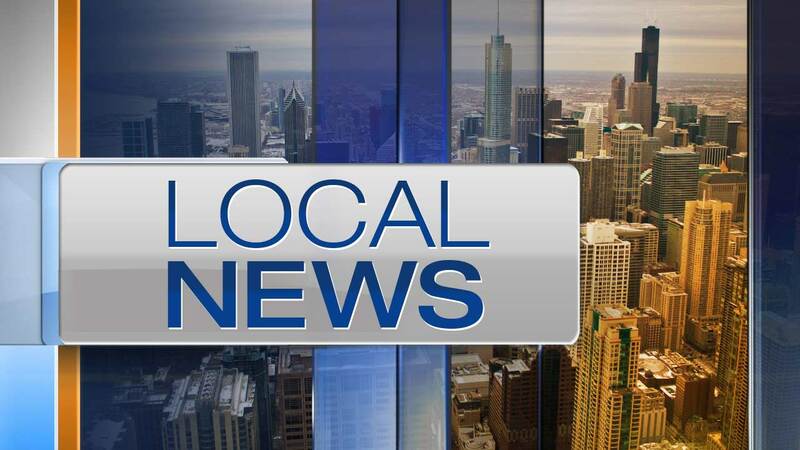 OAK BROOK, Ill. (WLS) -- A bicyclist was killed Sunday night in suburban Oak Brook, officials said. The victim was identified as Pedro Jimenez, 43, of Lombard, according to the DuPage County Coroner's Office. The man was struck by a vehicle by a vehicle at Illinois Route 83 and 16th Street. Police said the incident was an accident and do not suspect foul play.